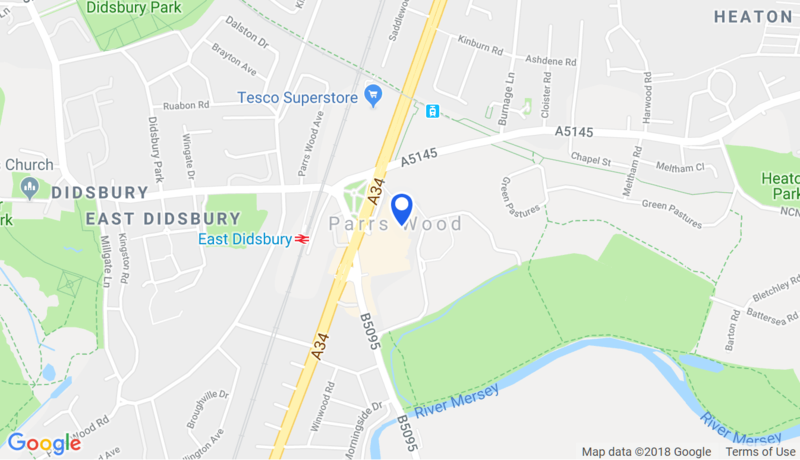 Parrs Wood Entertainment Centre are kindly supporting Francis House this year. As part of their Christmas Light Switch-On event during the evening of Tuesday 14th November they will be hosting a special charity Firewalk managed by UK Firewalk. Registration is just £20 and we ask you to raise as much as you can in sponorship!